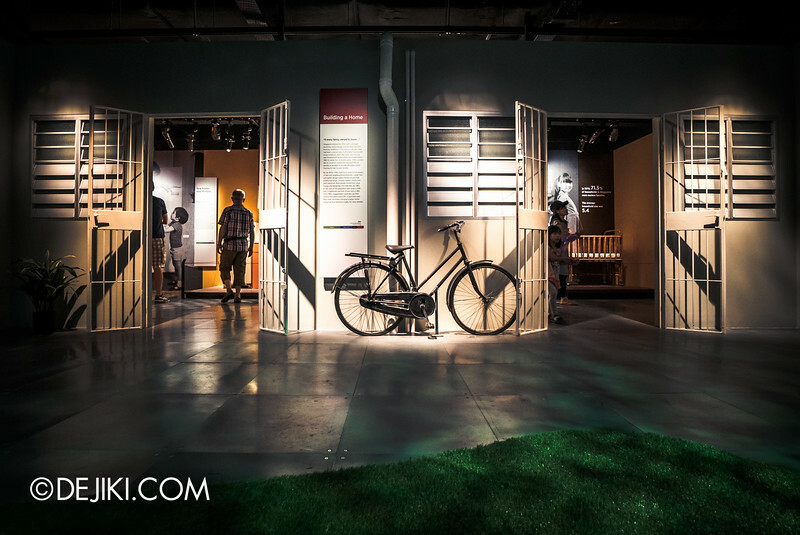 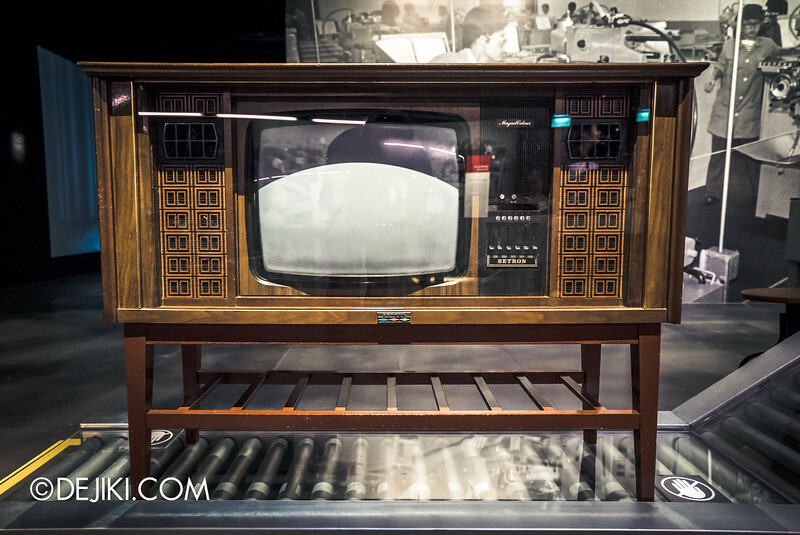 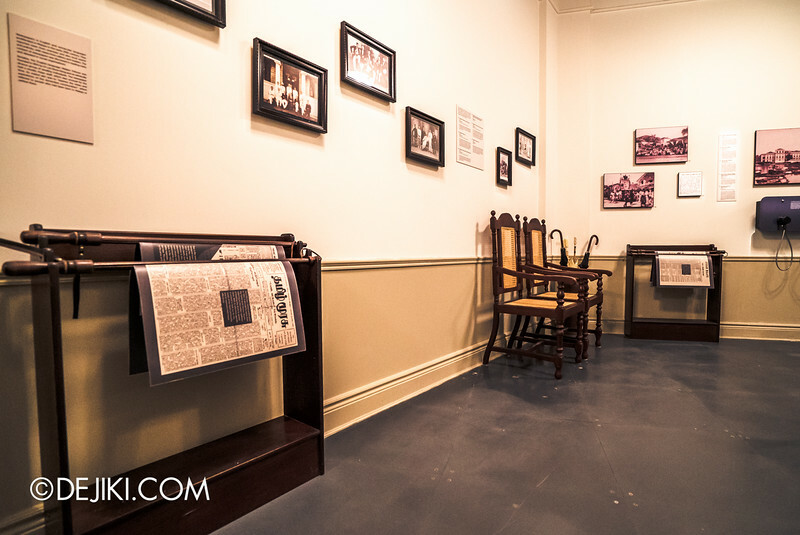 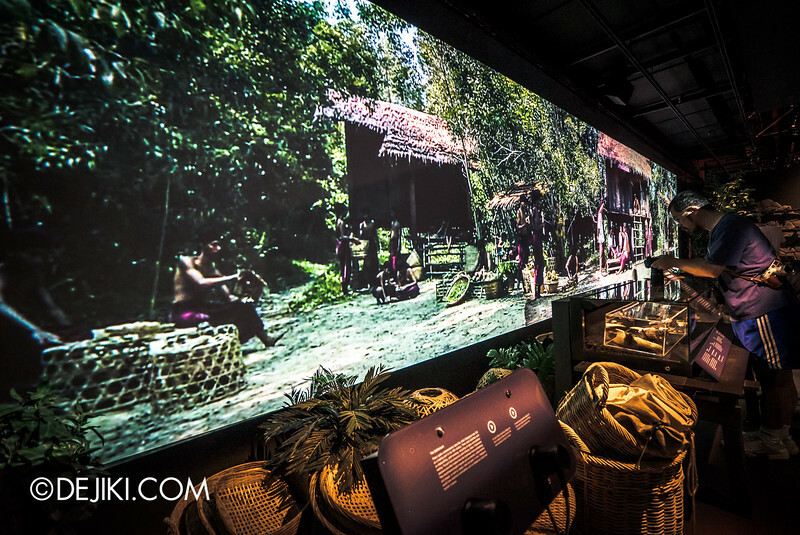 Step back in time and discover Singapore’s defining moments at the updated Singapore History Gallery in the National Museum of Singapore. 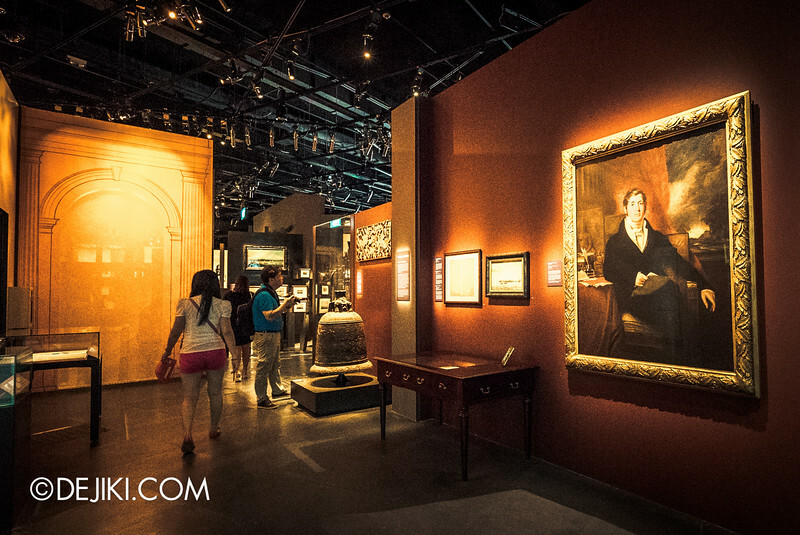 The permanent galleries of the National Museum of Singapore have reopened with a significant redesign. 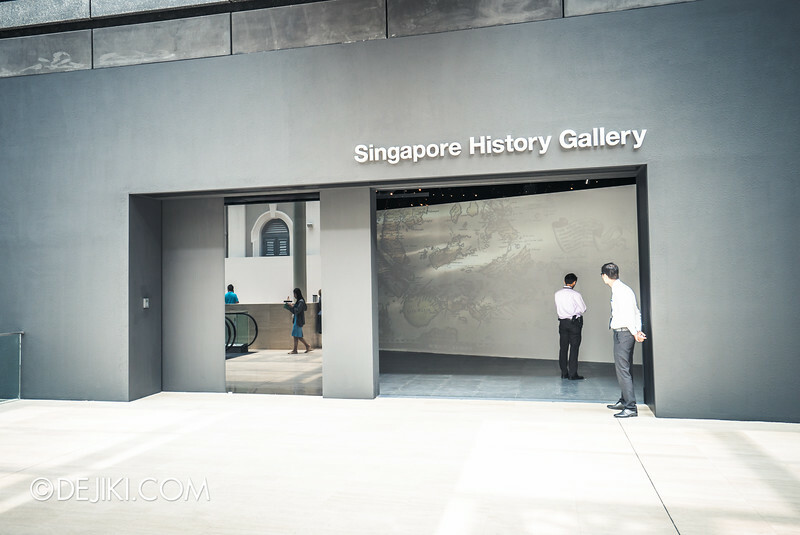 The new galleries are the Singapore History Gallery, the Life in Singapore: The Past 100 Years galleries and the Goh Seng Choo Gallery. 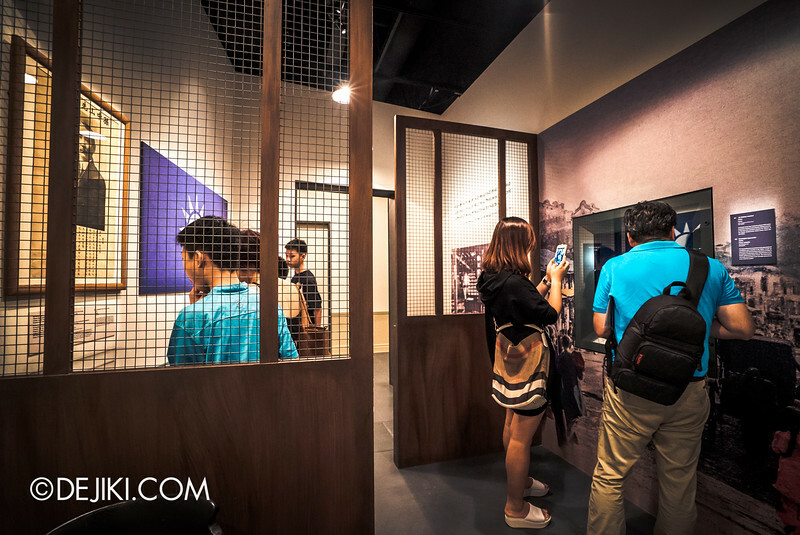 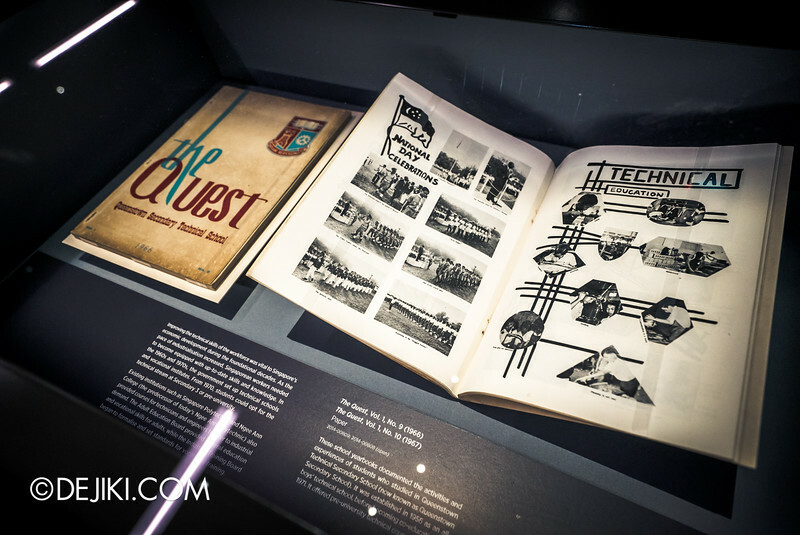 Apart from showcasing previously unseen exhibits, the experiential design of the new galleries the story of Singapore with a fresh perspective. 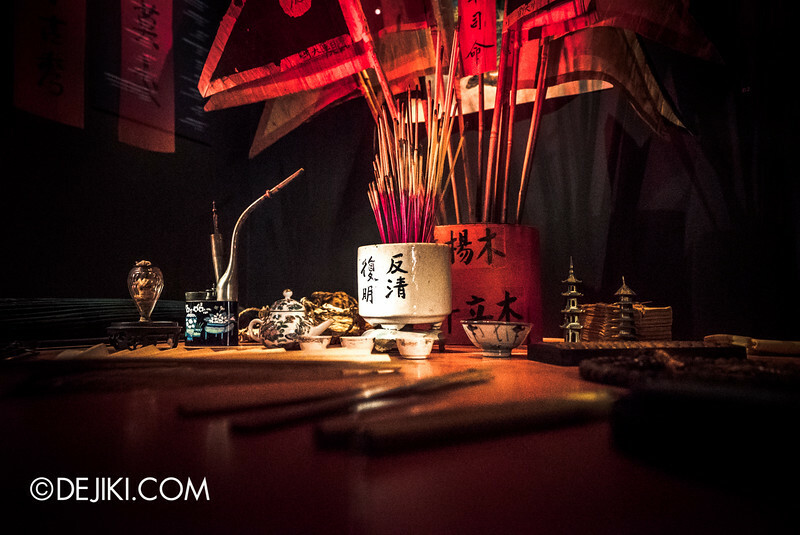 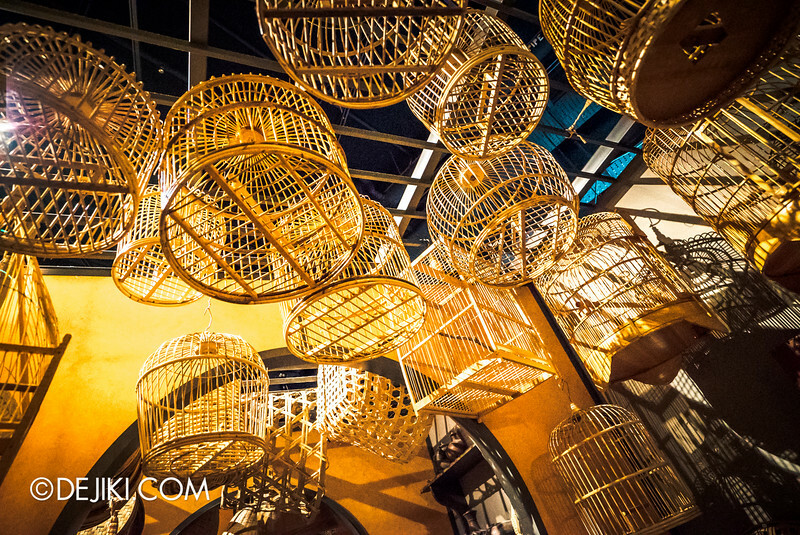 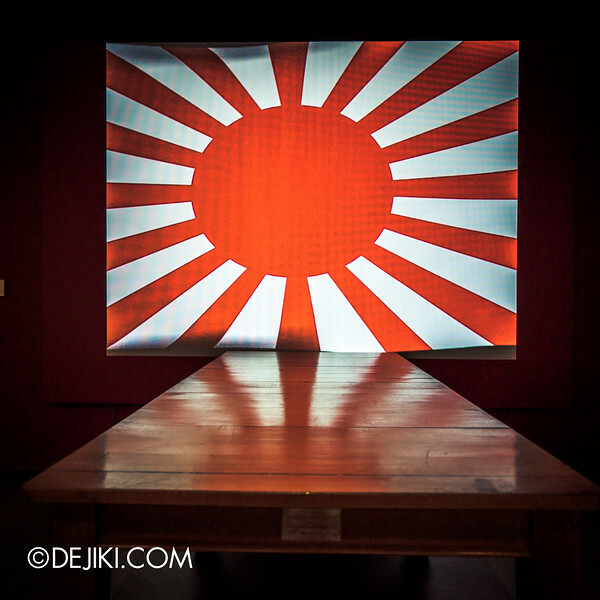 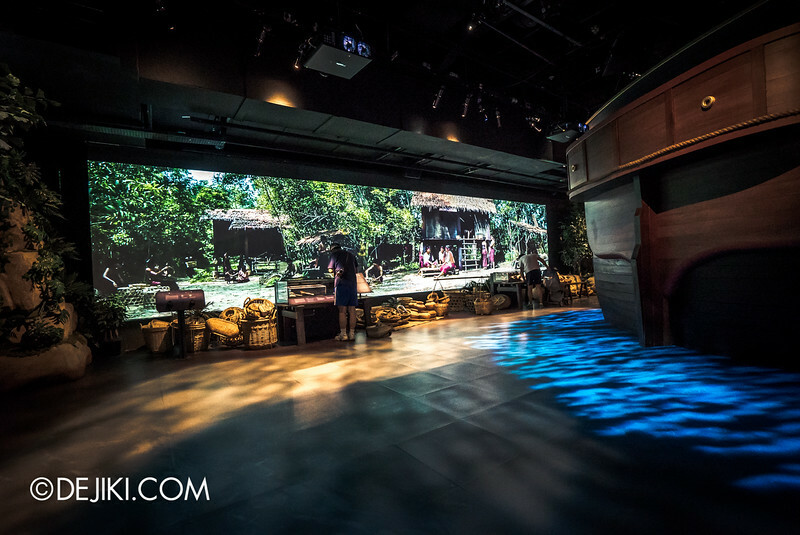 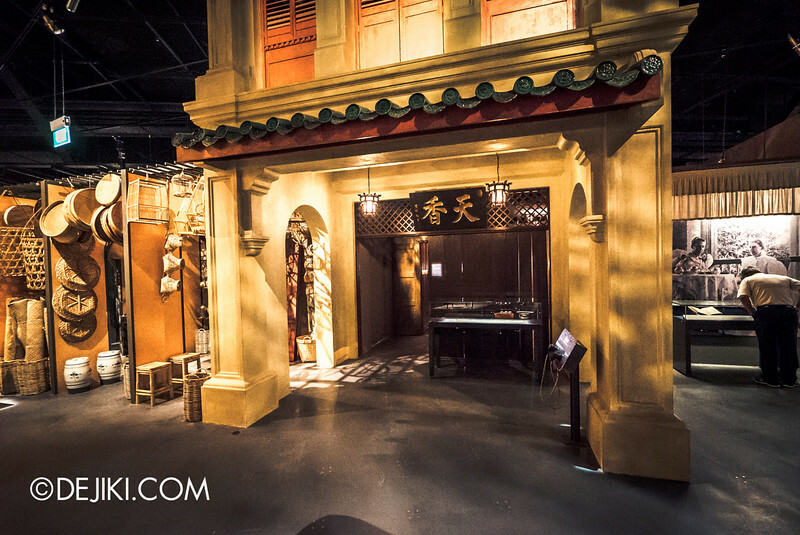 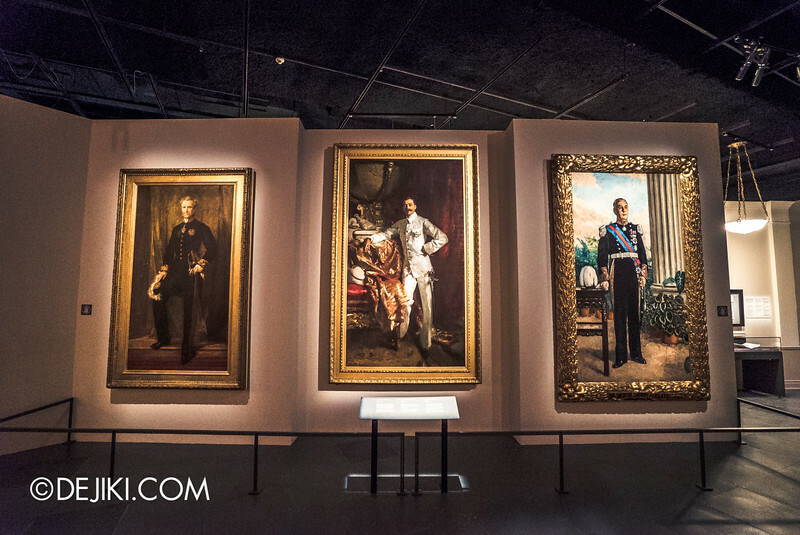 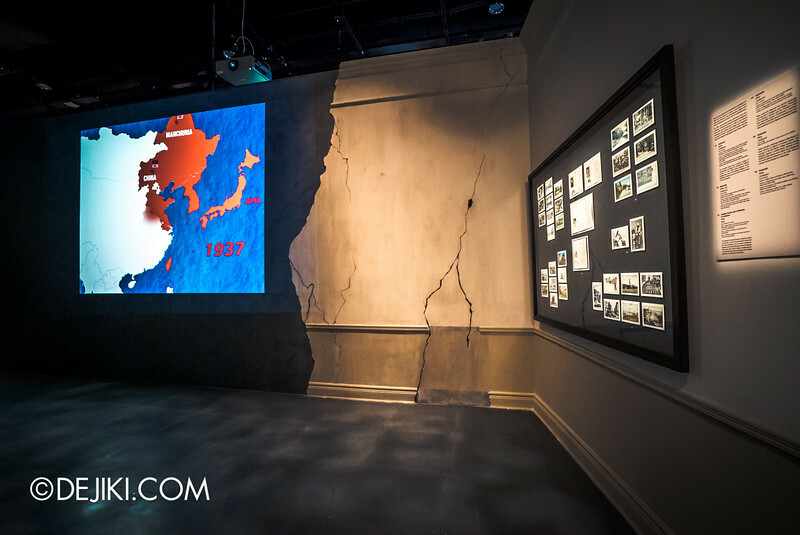 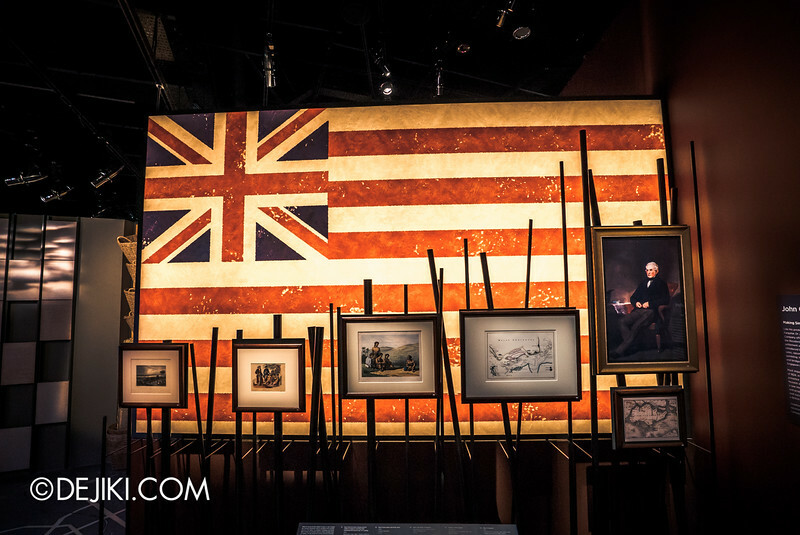 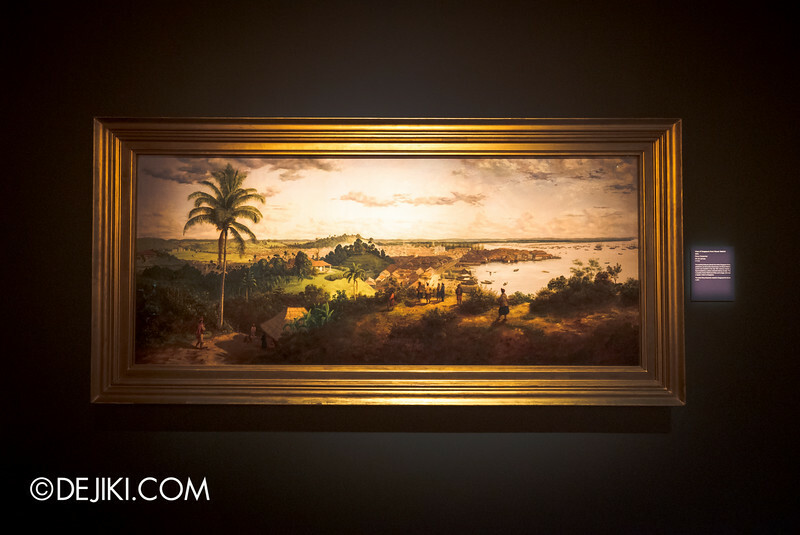 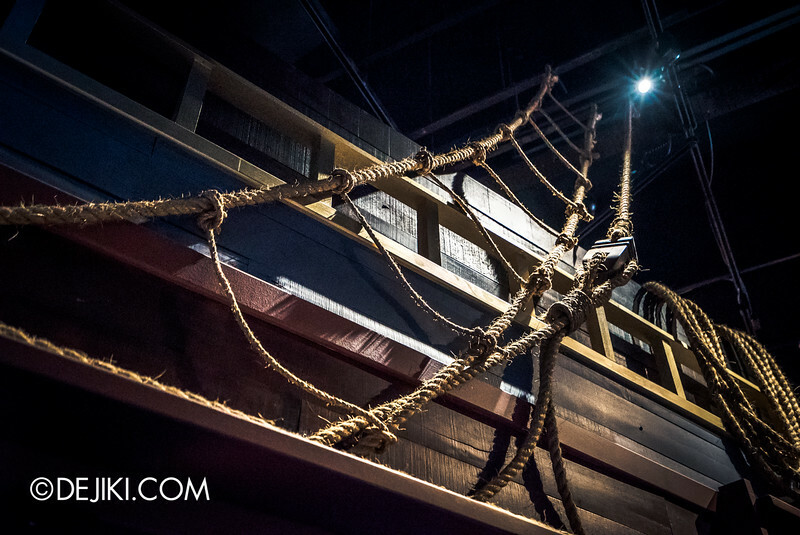 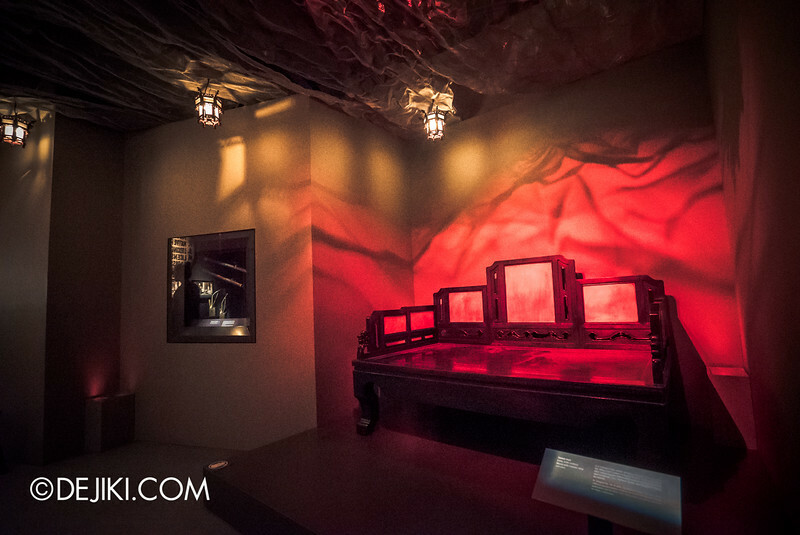 This blog post is a photo tour of the Singapore History Gallery, which covers Singapore from its earliest beginnings some 700 years ago to the modern city it is today. 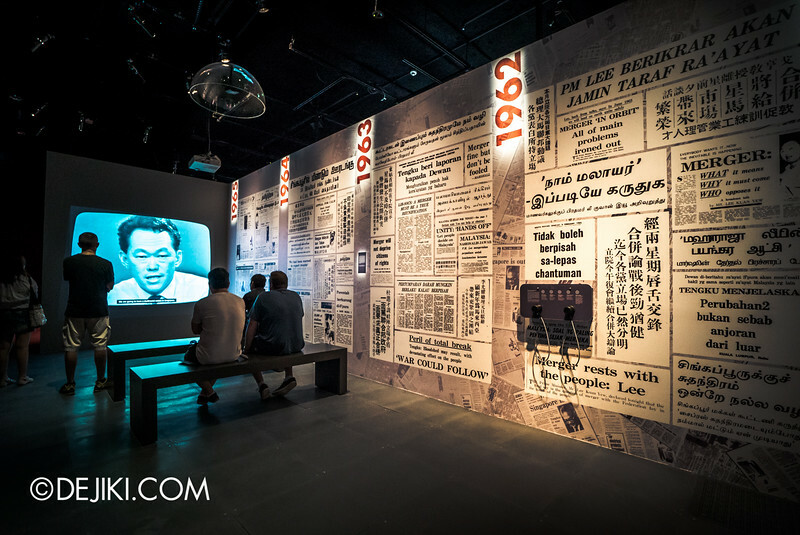 It is divided into four key eras: Singapura, Crown Colony, Syonan-to, and Singapore. 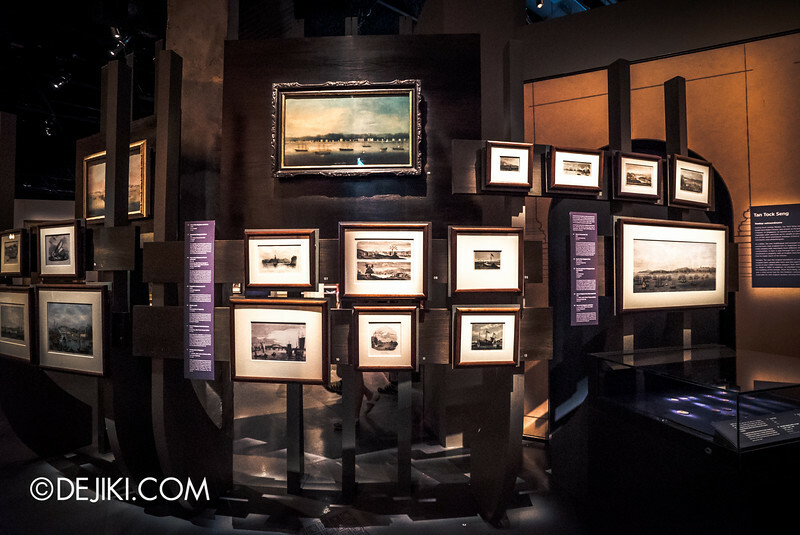 There will be no lengthy review of the new galleries – I will just say that I have thoroughly enjoyed the updated galleries. 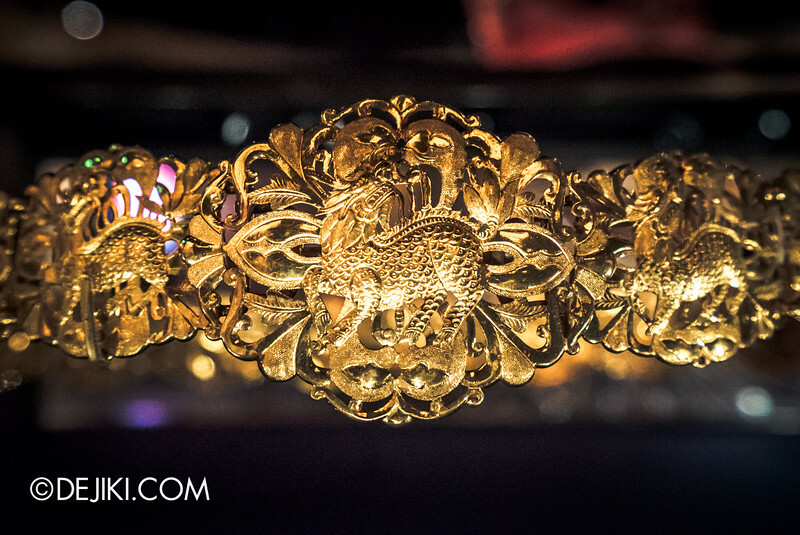 It has a heavy thematic design that is highly polished. 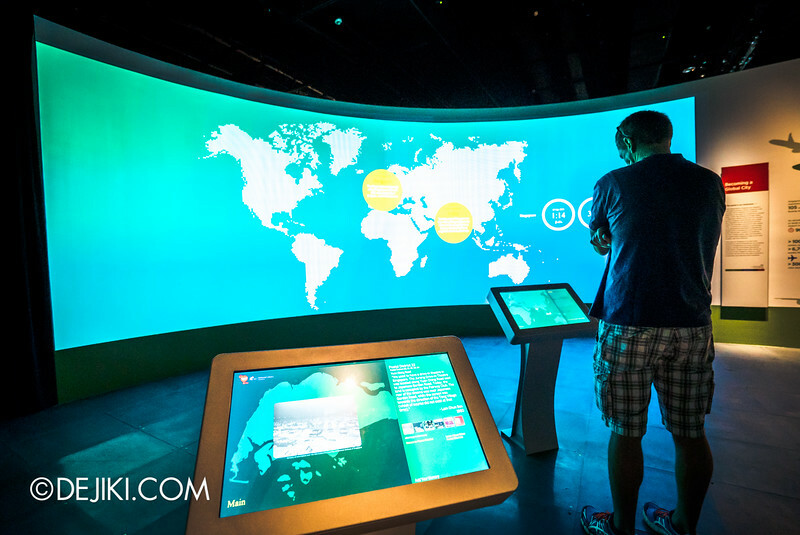 Definitely worth your time to visit. 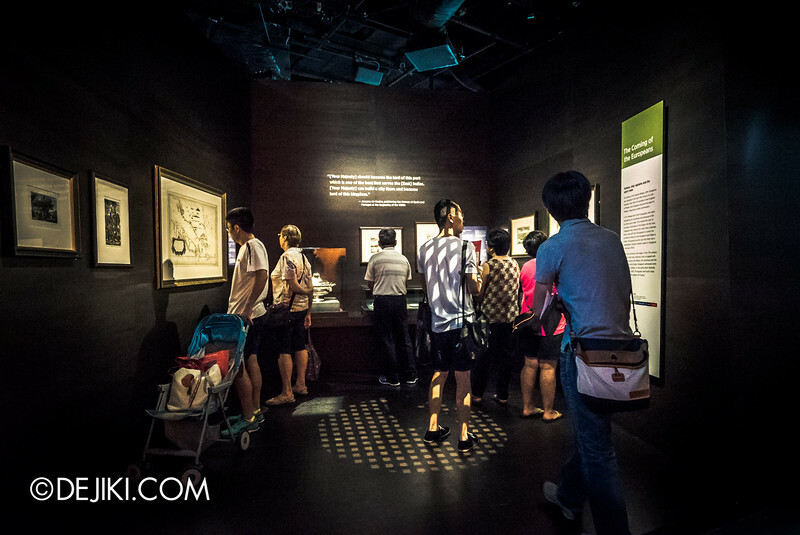 Piecing together fragments of the past, the Singapura gallery covers the island’s earliest known history from 1299 to 1818. 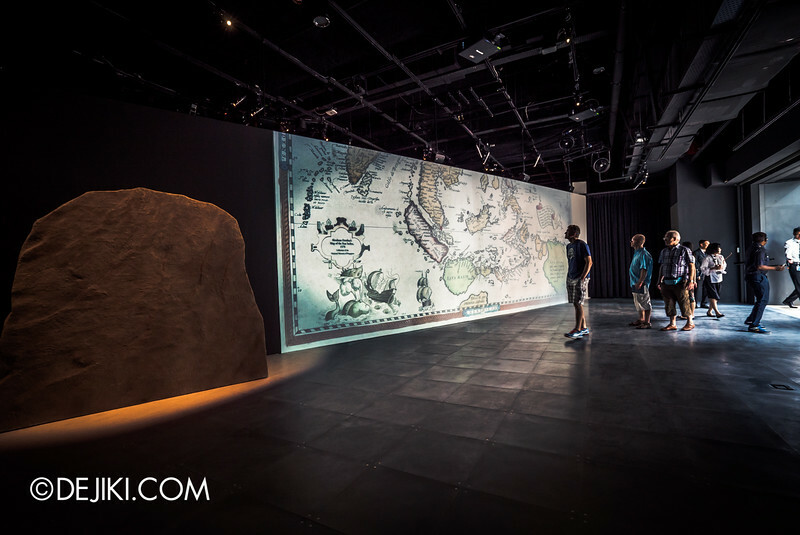 It could exist as a settlement as far as thousands of years ago. 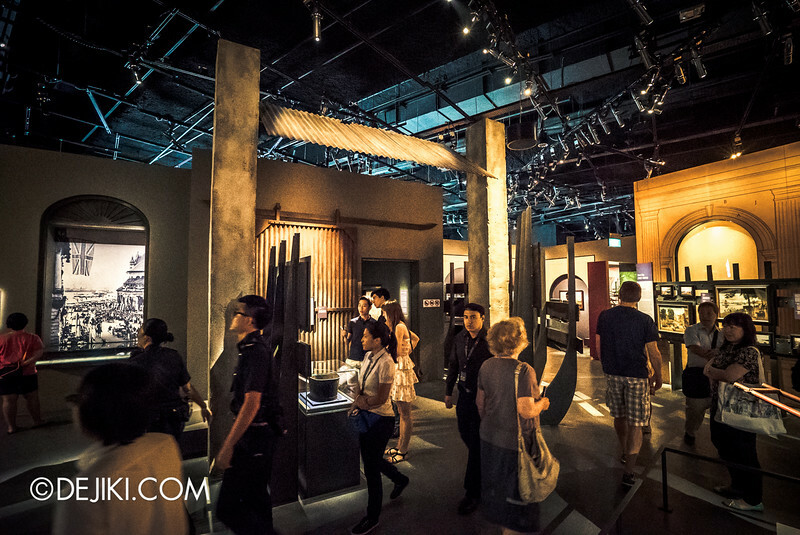 Spanning the years of 1819 to 1941, the second zone narrates Singapore’s early prosperity as it became the centre of trade in Southeast Asia in the 1850s, and eventually a Crown Colony of the British Empire in 1867. 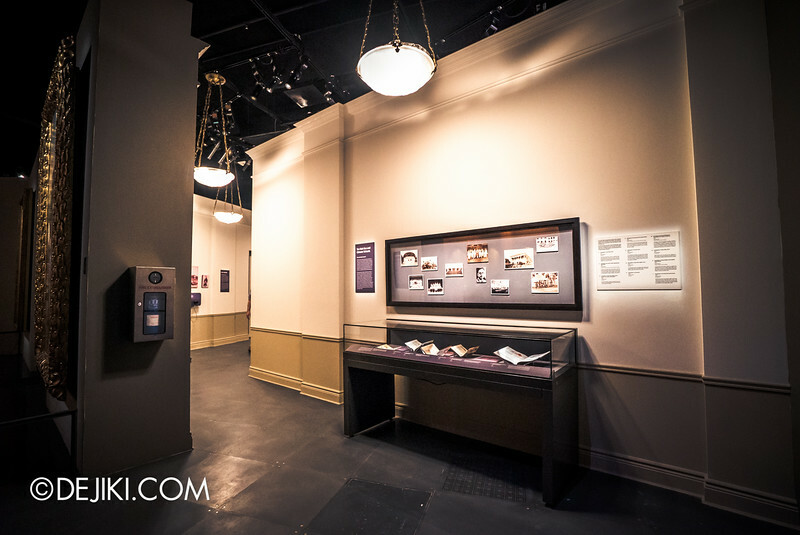 Much like the gallery it replaced, this section has many nooks to explore and smaller exhibits hidden between alcoves. 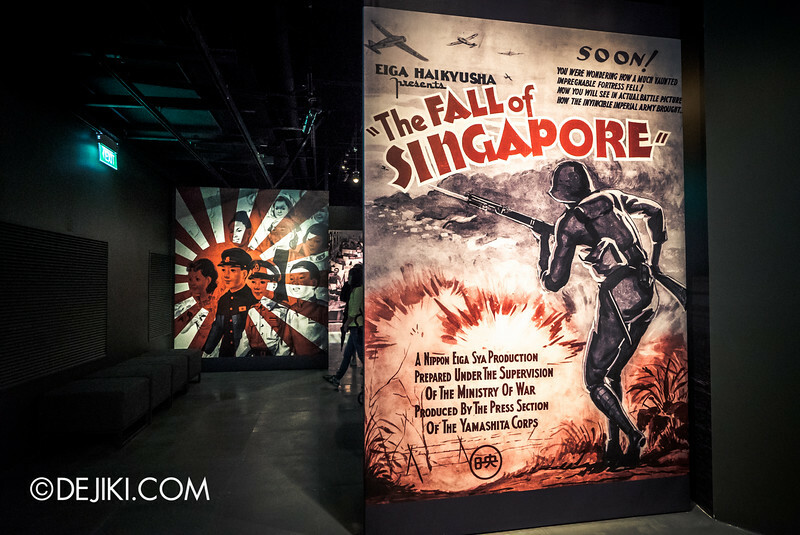 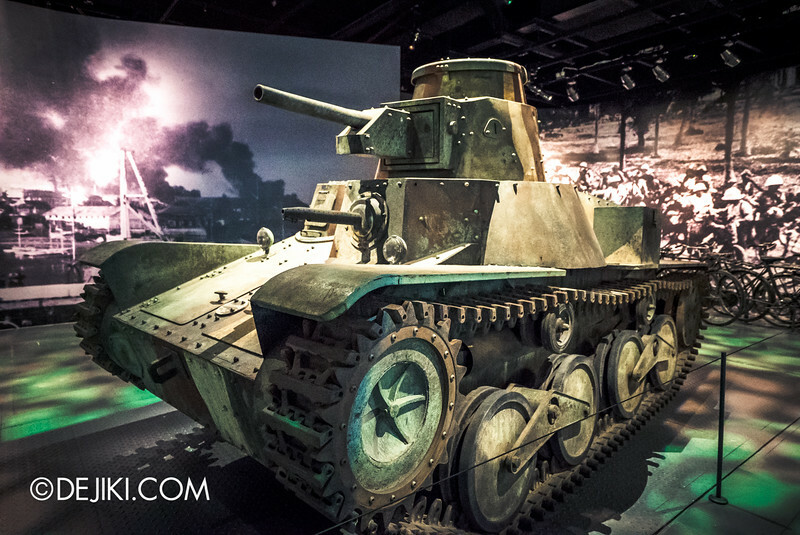 When the British surrendered on 15 February 1942, Singapore was placed under military occupation by the Imperial Japanese empire and renamed Syonan-to, or Light of the South in Japanese. 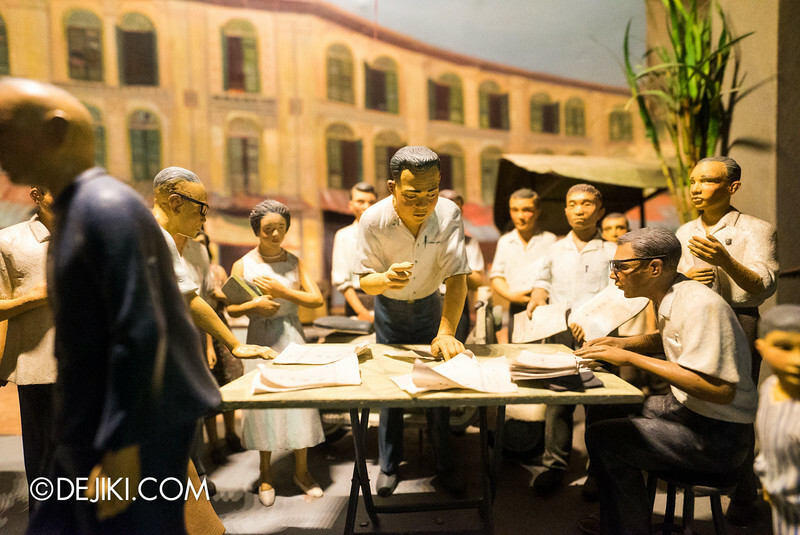 You can just see the crush of defeat. 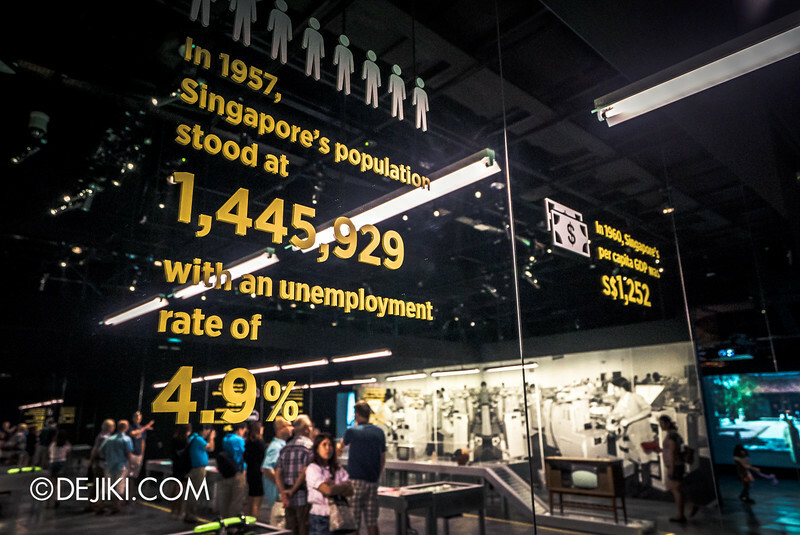 Split into seven sub-sections, the last gallery traces Singapore‘s transformation into the modern city-state today. 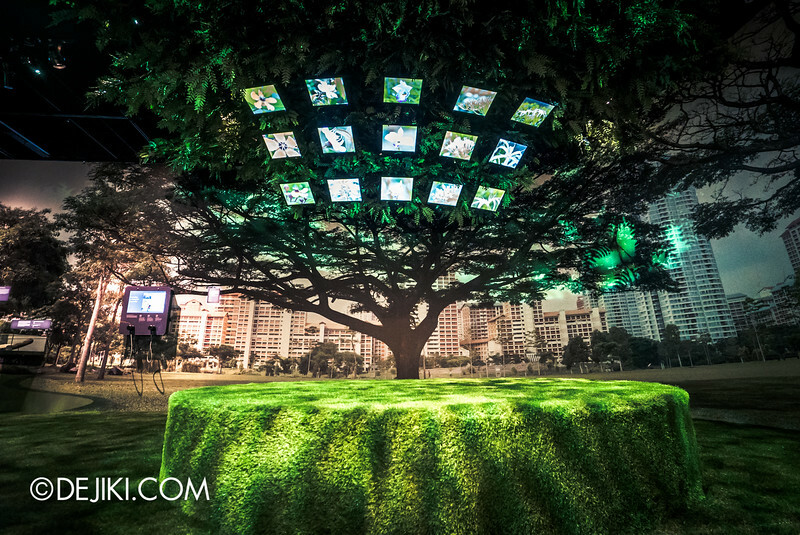 ‘Tree’ installation at the Transforming the Landscape section. 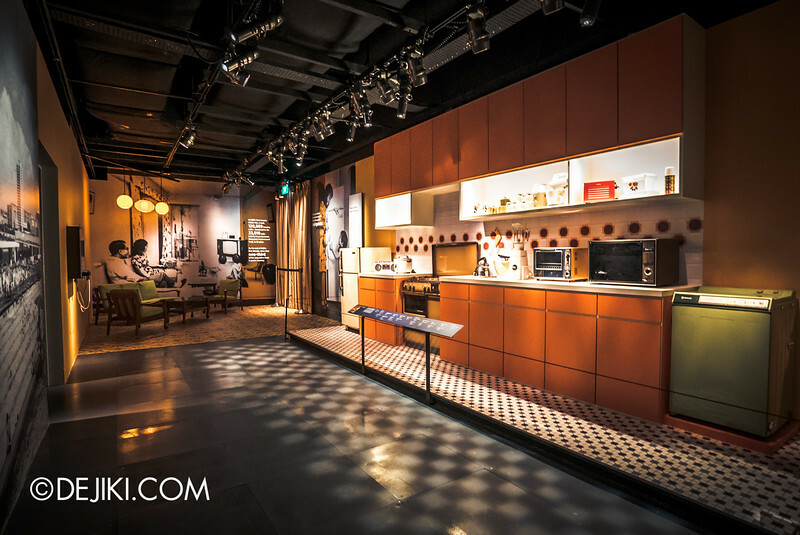 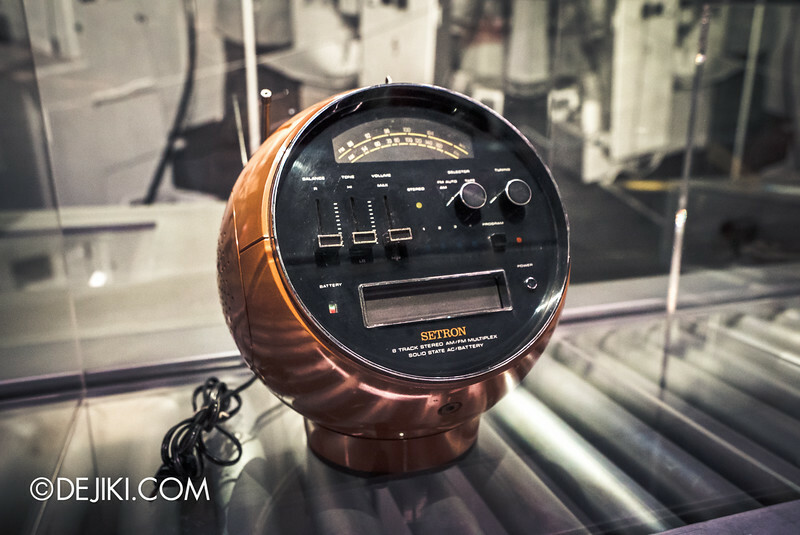 There is one installation, a HDB kitchen (1970s and 1980s era), that would bring smiles and spur nostalgic thoughts. 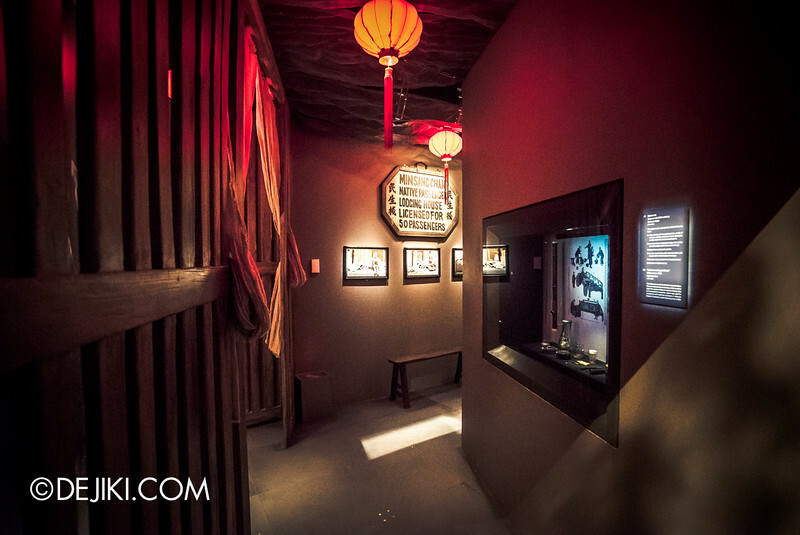 Just bring your parents here! 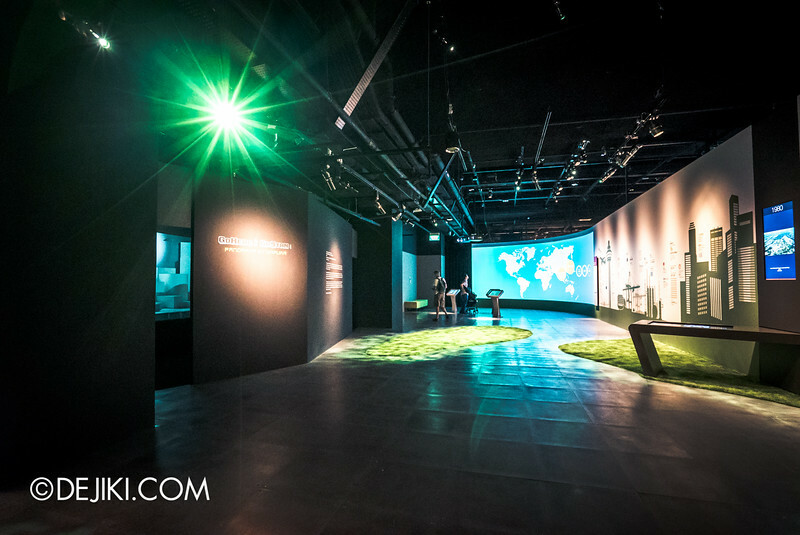 The last installation, Global City allows visitors to learn about Singapore’s global footprints through an interactive world map. 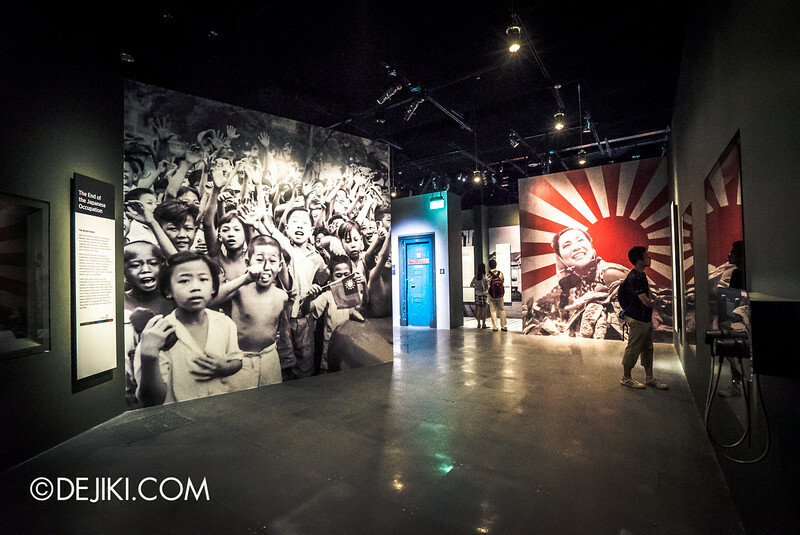 Free admission for Singapore Citizens and Permanent Residents.